Thanks to my friend, F.T. Eyre, for naming our little photography group this morning! 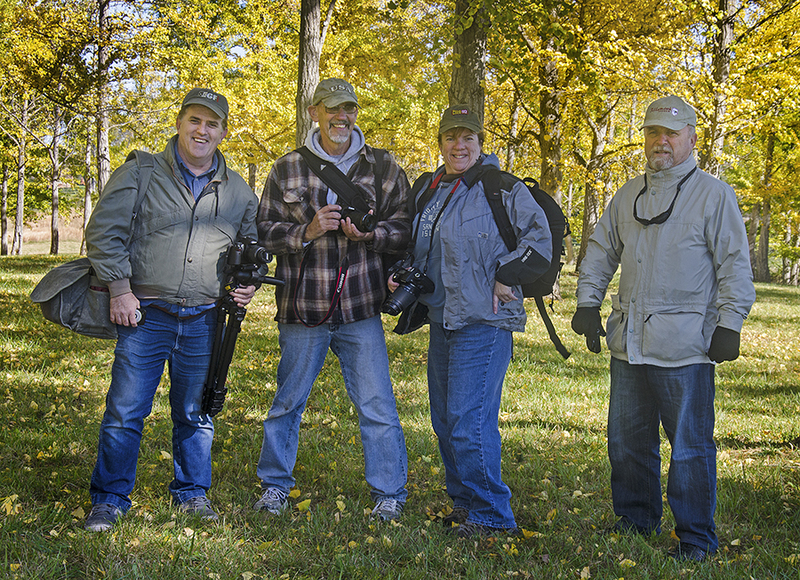 The five of us headed out to the Blandy Experimental Farm and State Arboretum in Boyce, VA yesterday morning to photograph the Ginkgo grove. 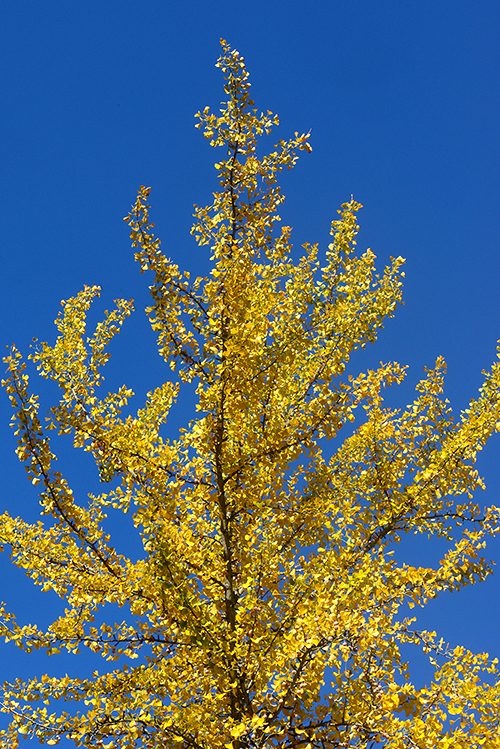 Nice and cool fall weather, impossibly clear blue sky and bright yellow leaves everywhere! Heather (my SFAM—sister from another mother) and I especially enjoyed singing blue-themed songs such as Michael Johnson’s 1978 “Bluer than Blue” (we knew all the lyrics—does that show our ages?) while on our backs photographing the leaves against the sky. Way fun morning with way fun friends!